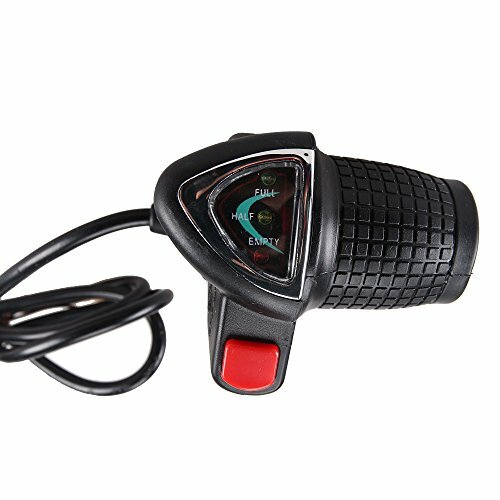 Nakto SPARK Electric Bicycle Throttle for 26''/22''/20'' City Ebike by Nakto at Melon City Bike Club. MPN: SY-555. Hurry! Limited time offer. Offer valid only while supplies last.